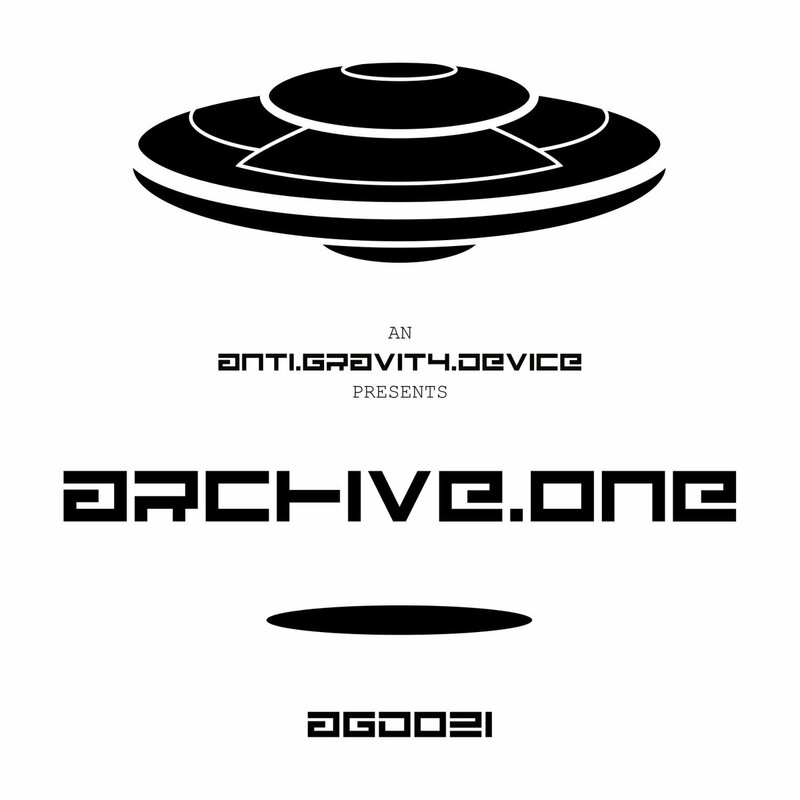 This compilation is an archive of 12 releases (AGD001-012) from Anti Gravity Device and 1 additional unreleased track. Including producers are AE35, The Outsider, Fleck E.S.C, Noise&Noise, Mr. Myoplast, Dubb Parade, Resting Cell, K-Tanaka and Urban 209. This is Electro.